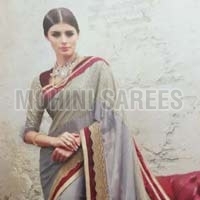 We are engaged in offering a wide range of Sarees in Pune, Maharashtra. 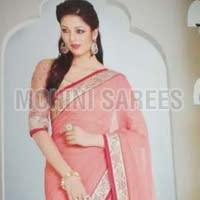 Our range of Sarees includes Bollywood Sarees, Printed Sarees, Party Wear Sarees and Designer Sarees. Our Product can be worn at both formal and informal occasions. 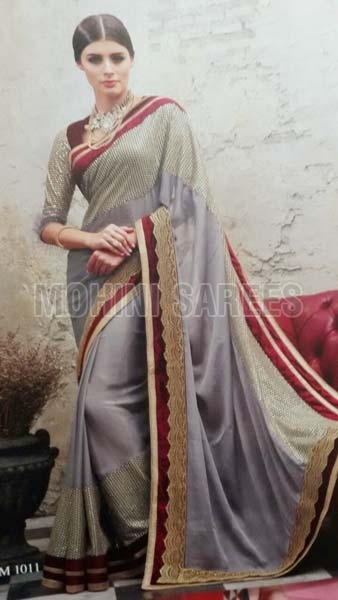 We can make available Sarees in different beautiful designs, colors and quantities according to the requirements of varied buyers. 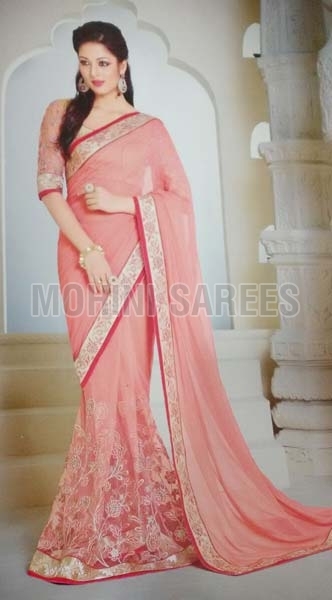 We believe in delivering LadiesÃ¢â�¬â�¢ Sarees within the promised time frame at reasonable prices.